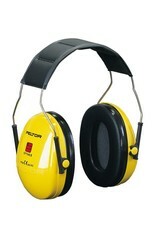 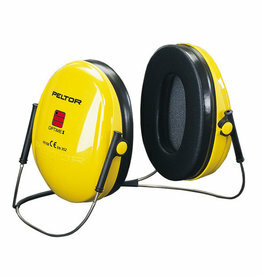 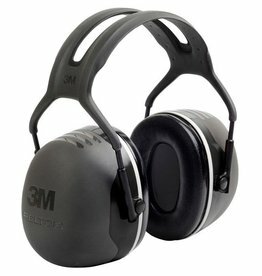 3M Peltor Ear Muff - A combination of low profile and generous inside depth make them both comfortable to wear and easy to team with other equipment. A great choice for use in environments with moderate industrial use such as workshops, sheet-metal shops and printing works. 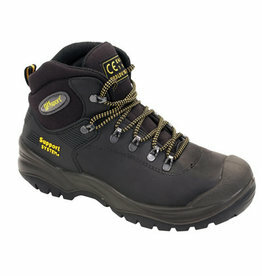 Also good for outdoors eg. 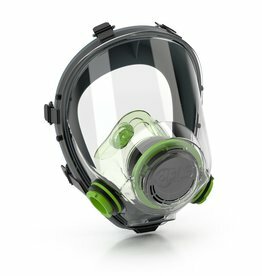 mowing the lawn.